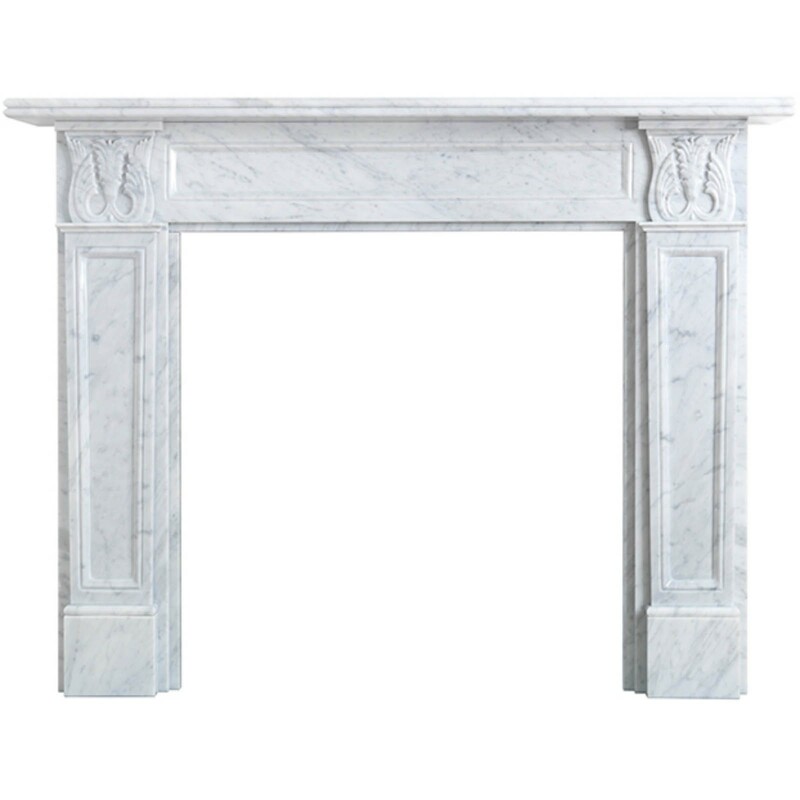 The Cast Tec Corintian Stone Mantel is hand crafted with a beautiful simple design. We offer a free one man delivery in the mainland UK. Delivery Times are between 7.30am - 7.30pm. Please ring us for further information. 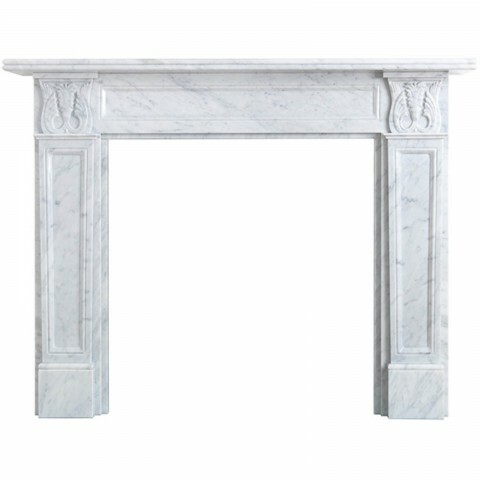 The Cast Tec Corinthian comes in Carrara Italian Marble. 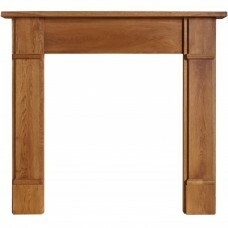 The Corinthian simple design makes it the perfect piece to fit into any home and give it a contemporary feel. A rebate is the measurement between the back of the wall to the front of the back panel. 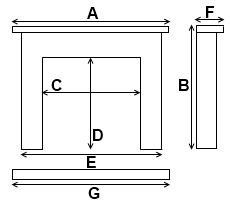 To allow you to calculate the recess needed you must subtract the rebate by the thickness of the back panel. Please note if a fire surround is fitted to a chimney then the depth of the fire/stove will be recessed within the chimney cavity, if the surround is fitted to a flat wall the full fire depth will need to be recessed within the surround. Once your order is placed we aim to get your item to you as quickly and conveniently as possible. To do this our sales team will contact you via telephone or email to confirm your delivery date with you. We ask that all your contact information is up to date to prevent any delays. Most of our inhouse items can be delivered within 2 - 3 days of placing your order. However due to manufacturer lead times some products may take 7 - 14 working days for delivery. We also offer a Free 2 Man Delivery service with all of our Elgin & Hall and Be Modern ranges. 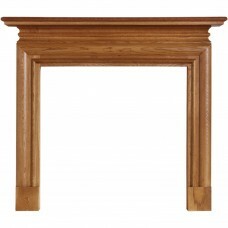 Our delivery team will help you place your fireplace in the room of your choice. However this is only a ground floor service at present. Should your item be delayed or out of stock, we will contact you immediately to inform you of the situation and how you wish to proceed. Our heavier items will be sent via a third party courier on a palletised delivery service. We ask that the drivers call you 30 minutes before the time of arrival to give you time to get ready for your item. Due to being a third party courier, all items are front door delivery only, as such we advise that you make arrangements in advance to help with the item. We offer free delivery to most UK mainland addresses. For the following locations please call our sales office on 01274 850732 for a delivery quote. On delivery should you be dissatisfied with your item, please get in touch with us immediately and we will do our best to resolve your issue. Do you offer a fitting service? Yes, we provide a local fitting service for all customers within the West Yorkshire area. If you request a fitting when you place your order, we shall send out one of our Gas Safe registered fitters to conduct a free survey to see your requirements. From here we can offer you a price and time slot for the fitting. Do you have a showroom I can visit? Yes, we have an in house showroom based in Cleckheaton, West Yorkshire. 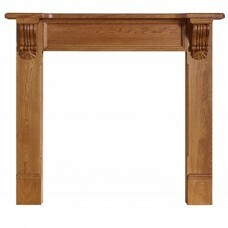 Here you can browse a vast range of stoves, fire surrounds, wall mounted fires and inset gas and electric fires. Our helpful sales staff are happy to demonstrate these units for you and assist you in finding the right fire for your home. Our showroom features items from Valor, Elgin & Hall, Flavel, Crystal Fires, Kinder, Verine, Be Modern and The Gallery Collection to name a few. Can I collect my item in person? Yes, should you wish to collect your item in person we do offer an in store collection service, simply select the collect in store option at checkout. Why do some listings ask me to Call For Price? Due to some manufacturers having strict guidelines regarding the sale of their products online, we regrettably are unable to list these items with an online price. Rest assured however that all of these items are available to order, simply call our sales team on 01274 850732 for a competitive quote. What if my item is out of stock? If your item is out of stock we will email you immediately to inform you of the situation. From here we will let you know when we expect the item to be back in stock, and also offer you a choice alternate products within our range. Should these options not be to your liking, we will provide a full refund. What if my fire suffers from technical problems? Should your fire suffer from any technical problems you should get in touch with the office immediately on 01274 850732. If the fire has a fault on delivery we will exchange the faulty item with a replacement unit. Should the fire encounter a fault after fitting, you will need to get in touch with the manufacturer themselves for further advice. We are happy to provide you with the appropriate contact details to get you to the right department.